The program is for FreeBSD-Current but can readily be adapted to other operating systems by changing the opening of /dev/io to whatever magic is necessary. 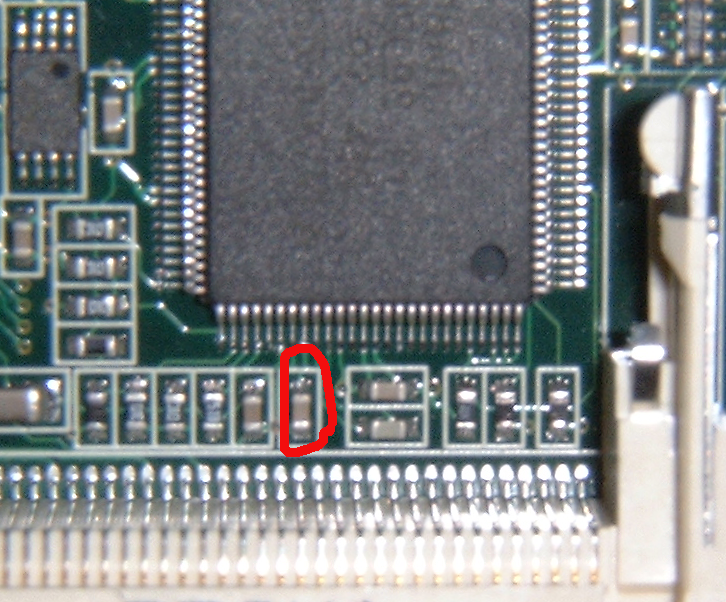 ComBios rev 1.22 or later is needed. The scale value is the ratio of the resistor network. The numbers are generally within 3 percent (5 % for -12V). Precision can be improved by measuring the VREF voltage over the capacitor marked in the picture below and specifying the correct VREF with the "-r" option.